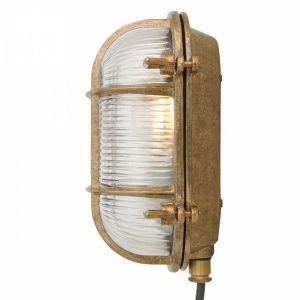 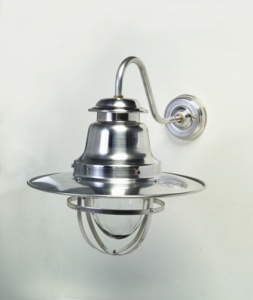 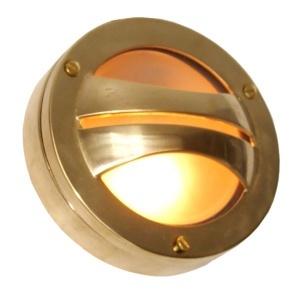 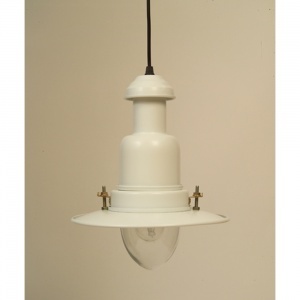 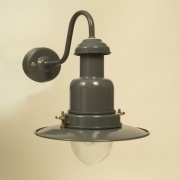 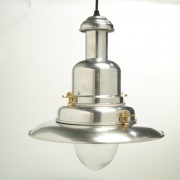 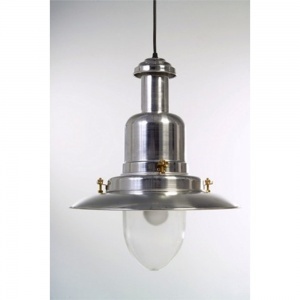 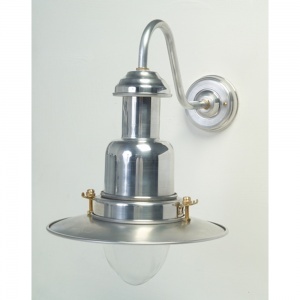 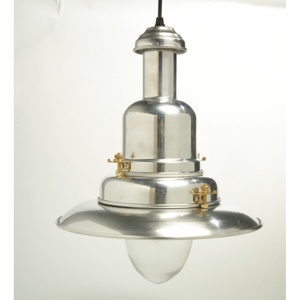 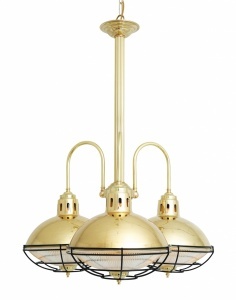 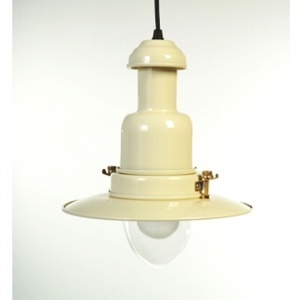 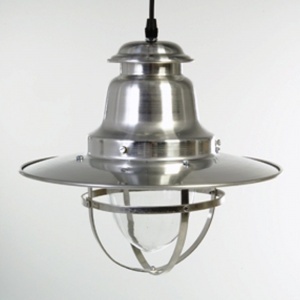 Marine style lights do not only have to be traditional Fisherman's lanterns, if you are looking to have a nautical theme to your room or area you could look at some similar but with a little alternative design to make the resulting design just a little different. 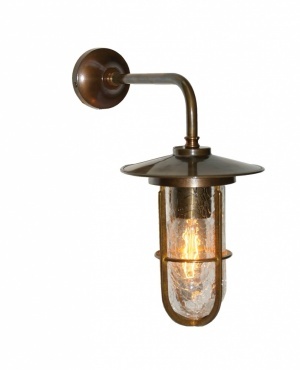 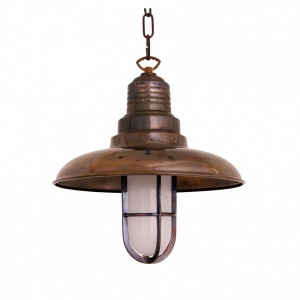 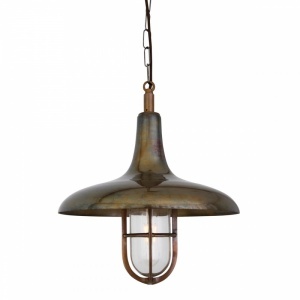 Planning your coastal themed room just as any other, you still need to follow the principles of lighting design ( have a look at our guide on Lighting Design) that will not stop you getting a good nautical feel with marine style pendants and nautical wall lights. 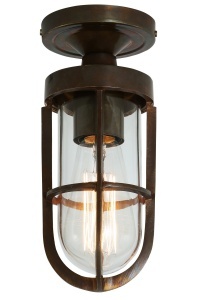 Listed below are a selection of ideas that will hopefully inspire you.